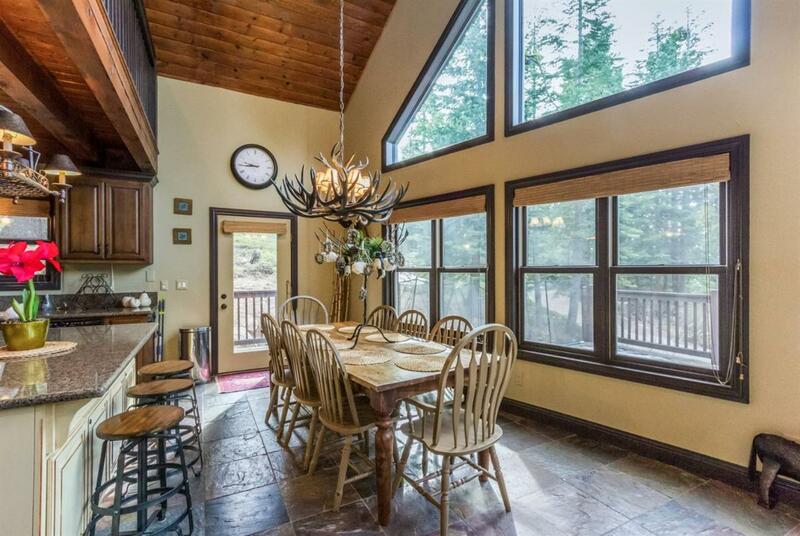 Beautifully decorated log home located in Wildflower Village in Shaver Lake. 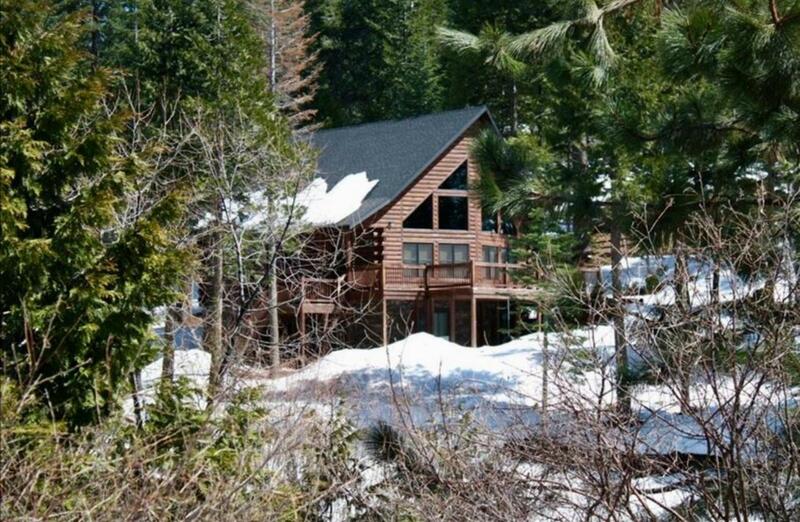 On just over .5 acre lot, this adorable Mnt home is the epitome of cabin in the woods! The main level hosts the living area with soaring windows, dining room, kitchen and master suite. Upstairs is a very large loft/media room. The lowest level houses the 2 remaining guest bedrooms and bathroom. This custom home provides finishes such as: wood windows, slate and hard wood flooring, custom drywall hand texture, pine ceiling, granite counter tops, stainless appliances, fireplace with slate mantel/hearth, claw foot bathtub, custom bathroom bowl sinks, slate tub/shower in guest bath and corner tub w/large Travertine shower in the the master suite. Relax outside on the lrg deck area and enjoy the above ground spa while watching the sunset to the West. 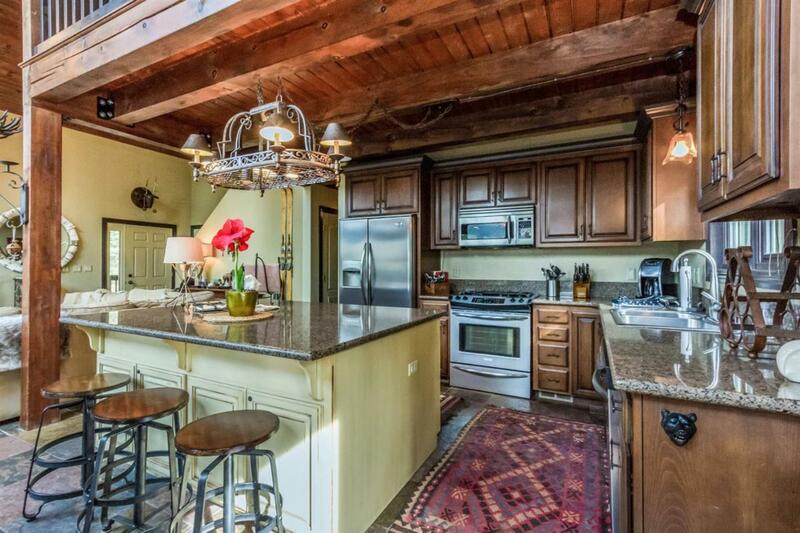 This home also has an amazing rental history! 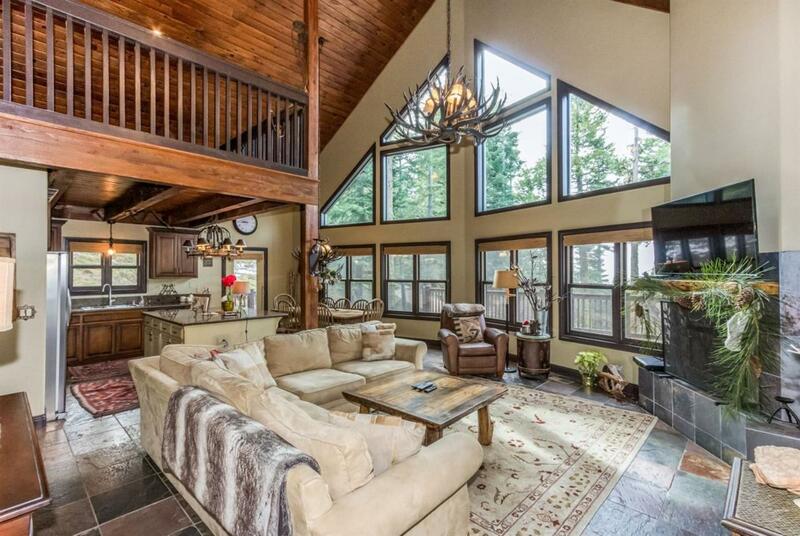 Simply beautiful home with magnificent outdoor living...it doesn't get any better than this! Cross Street Address Wild Rose Ln.